Behavior Education Services Team - provider of ABA services & family support! Don’t Wait - Enroll Your Child! Looking for a job in our company? Don’t give up and keep calm! Don’t waste your time. Take immediate action! Learn more about Health Insurance options and its benefits. 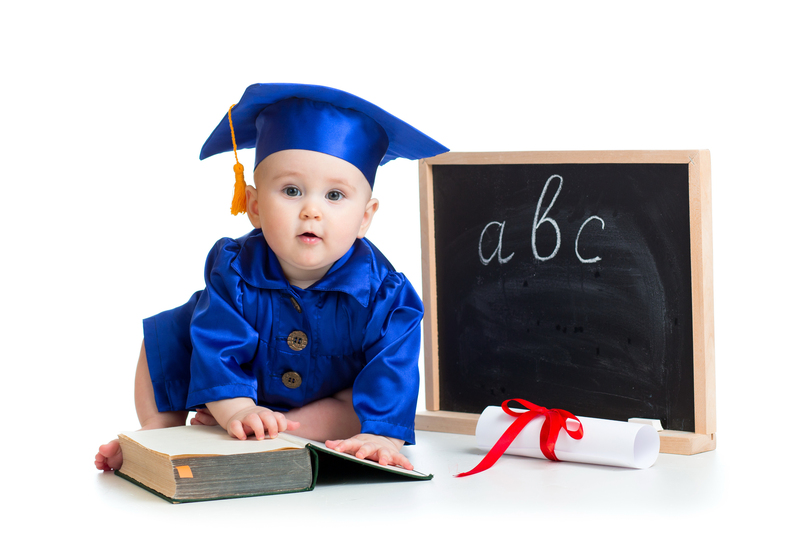 Focus on getting professional services for your little one. Your children will learn essential social skills that will help to communicate with their peers and overcome social difficulties. We will evaluate your child’s verbal abilities and design an individualized plan to help your kid address voice, speech and language disorders. Play skills development can help kids not only enjoying activities; it promotes learn new things and interacting with other children.